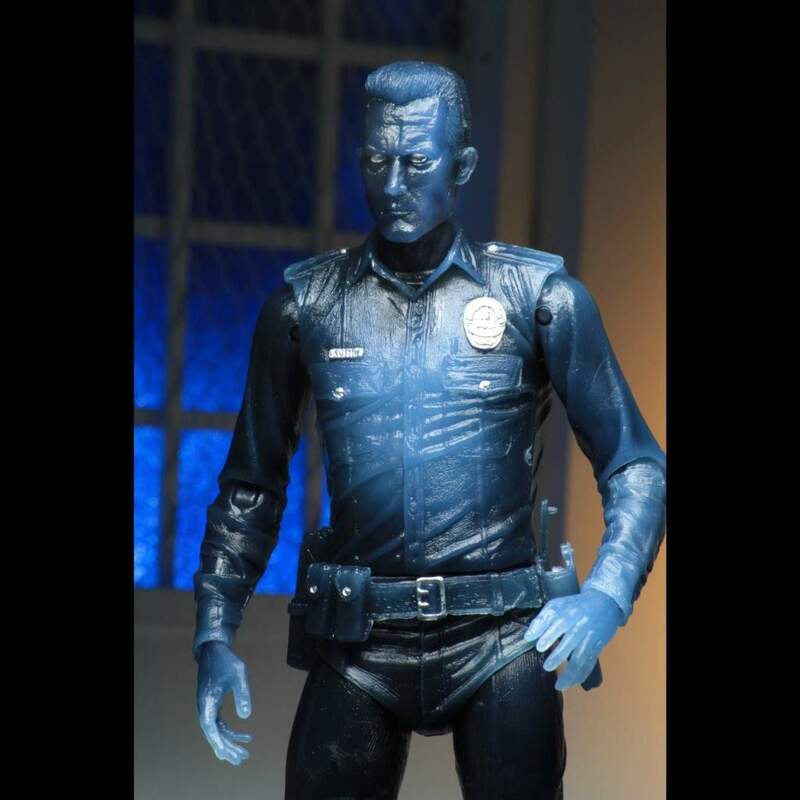 A blast from the past with this Terminator 2 White Hot T-1000 Kenner tribute action figure dedicated to the classic 1990s Kenner toys. 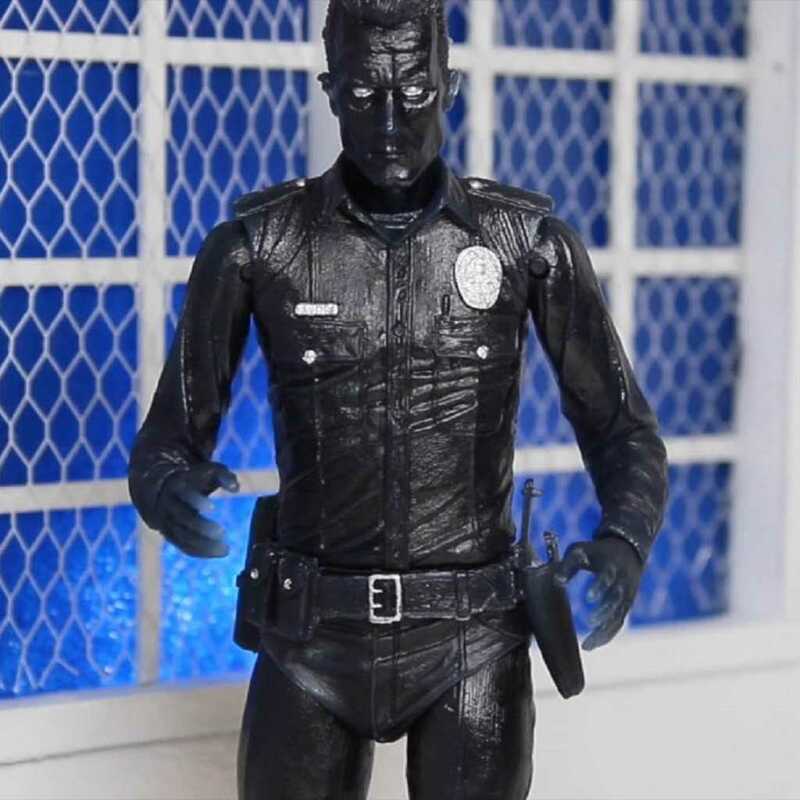 NECA brings you a blast from the past with this Terminator 2 White Hot T-1000 action figure which they have dedicated to the classic 1990s Kenner toys. 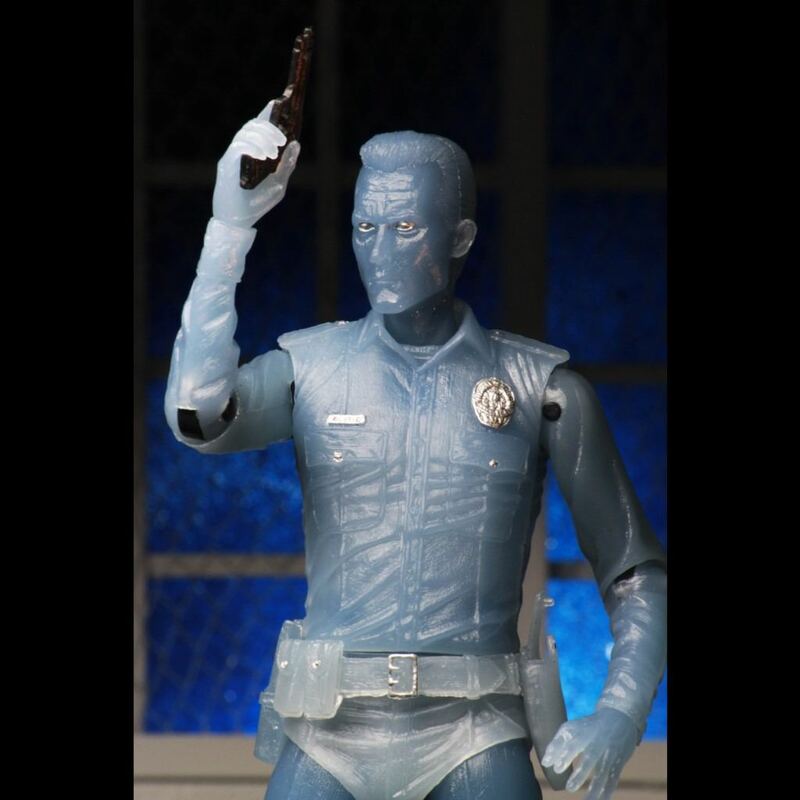 The team at NECA are really inspired by the original Kenner designs so they have transformed this classic into a brand new modern version which has today’s articulation and detail. 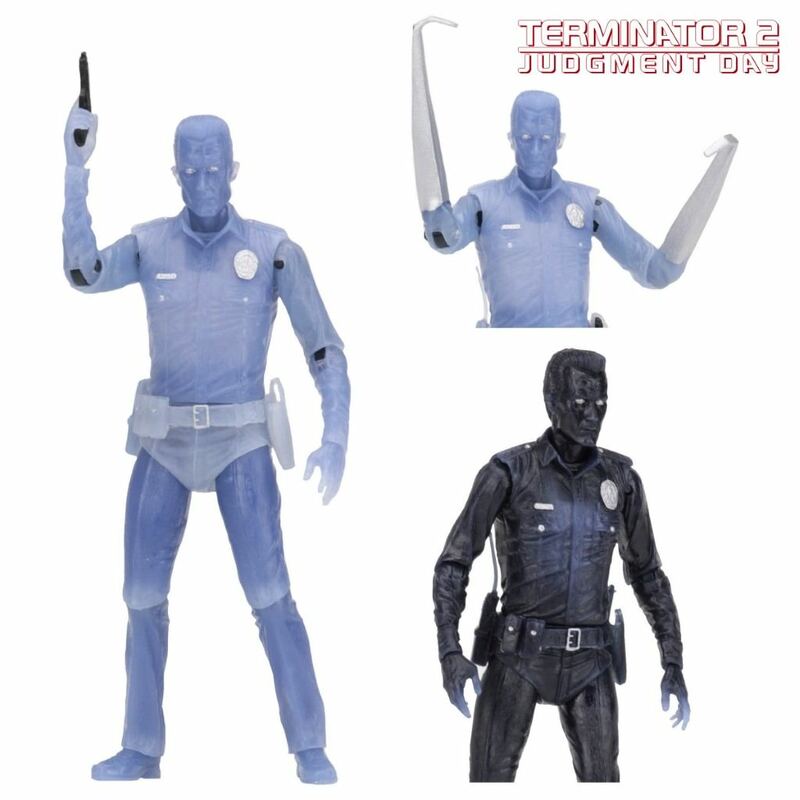 The White Hot T-1000 is just the like original version, it will change colour when dunked in water plus there's interchangeable arms and a pistol accessory. Stands approximately 7” tall, is fully articulated and comes in Clamshell packaging. A great figure for any fan or collector.